The client is powering the hottest Ruby-on-Rails web applications. From CISCO to ESPN to Live Nation, they are bringing Ruby-on-Rails to business-critical applications. The company has one of the largest and most experienced Ruby on Rails teams tuned in to the latest web technologies and aesthetics, with a broad palette of agile practices to help client projects succeed. They are headquartered is in Santa Barbara, California and also have international offices in London, England, Dublin and Ireland. The client is bringing Ruby-on-Rails solutions, interactive innovation and mobile technology to critical business applications. 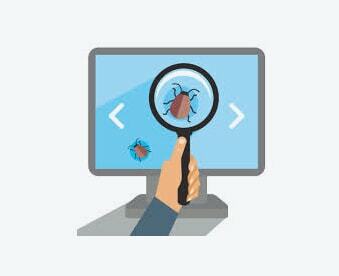 The process involved manual testing of web application and sending the bug report to the development team on a daily basis. ANGLER studied the clients business process and their requirements clearly about the web application functionalities through the exploratory testing and checking with wire-frame modules and checklist documents, prepared the test cases based on the functionalities and stored in Google docs. The client and ANGLER both of them have access to check the document & update it. 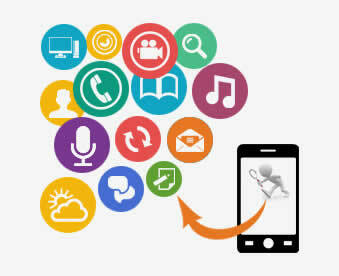 Main purpose of testing the application is that it should work on cross platform with multiple browser compatibility. The bugs were updated daily and also have the discussion with client about the product through the Skype (or) Tele-call. ANGLER reported the consolidated status of the testing and logged the bugs in Bug Tracking Tool for future reference. 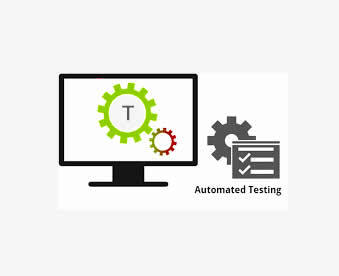 Since the process of development were implemented parallely (Test-Driven Development), the bugs were immediately reported to the development team for corrective action thereby the saving precious time. If we need any clarification about the project, we will have a chat with client through Skype and the client can make sure, whether the project meets their requirement and testing has been done properly. Besides, the client can have the clear view of the each module and the release.